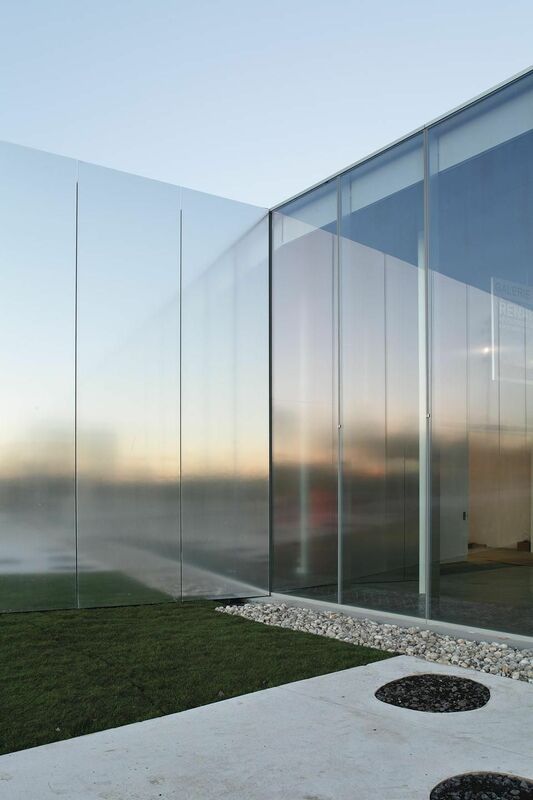 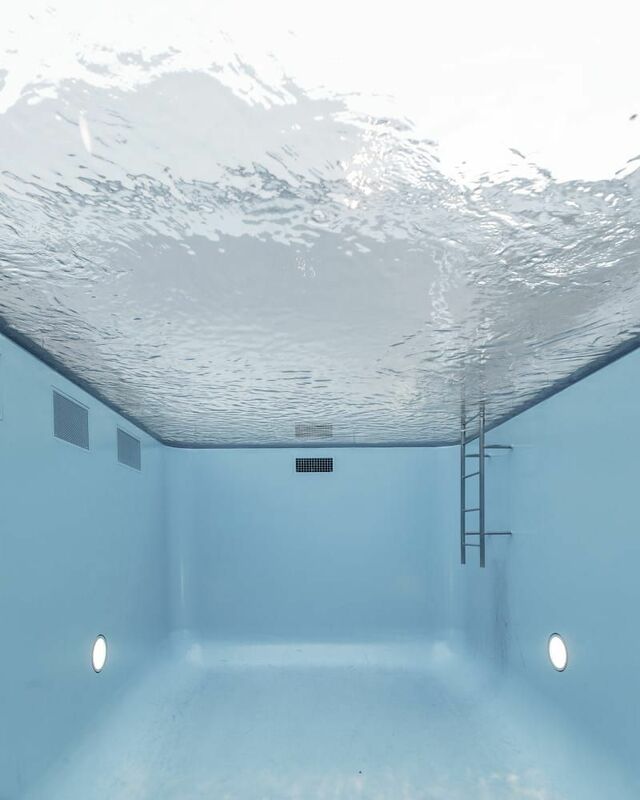 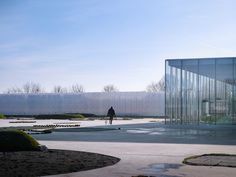 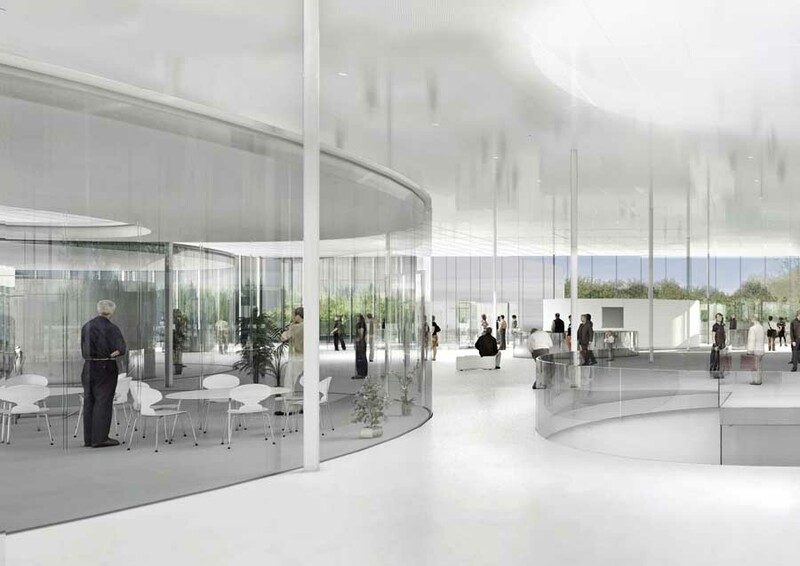 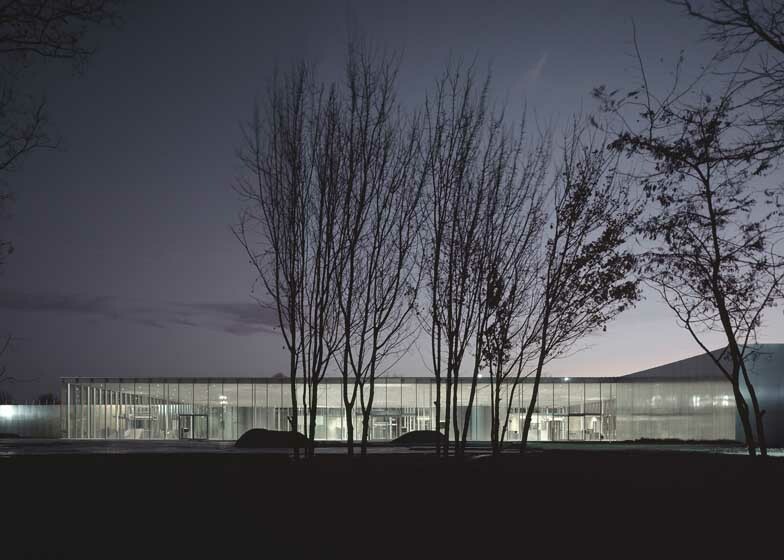 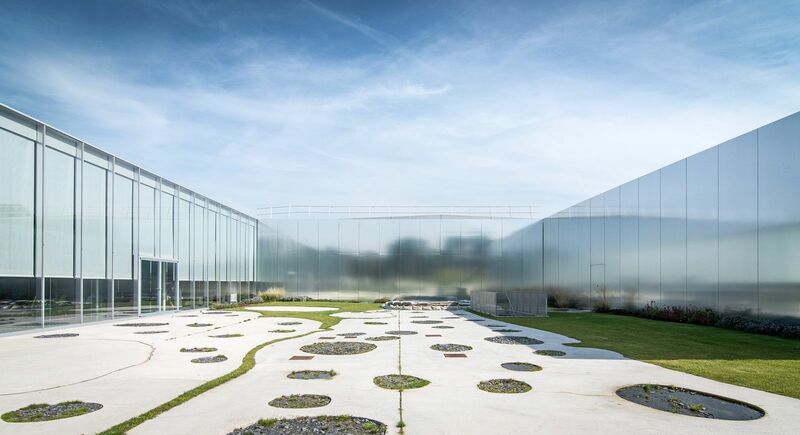 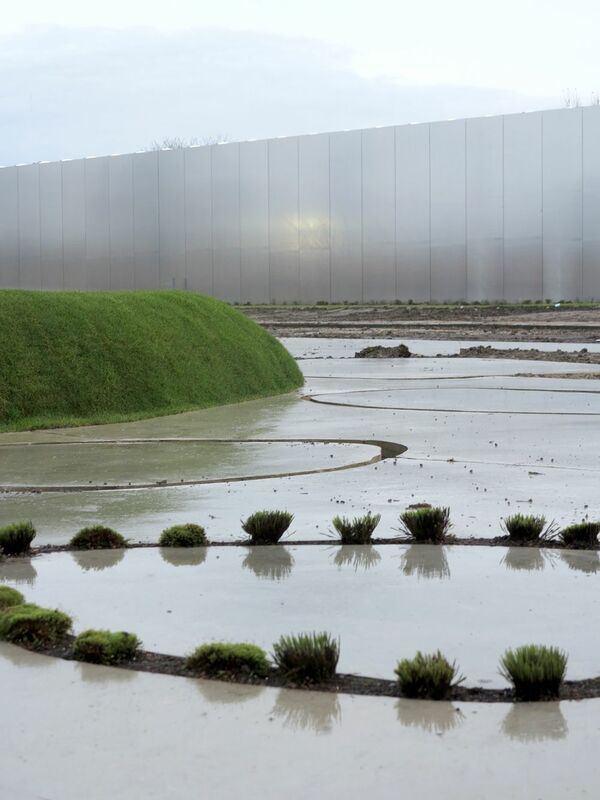 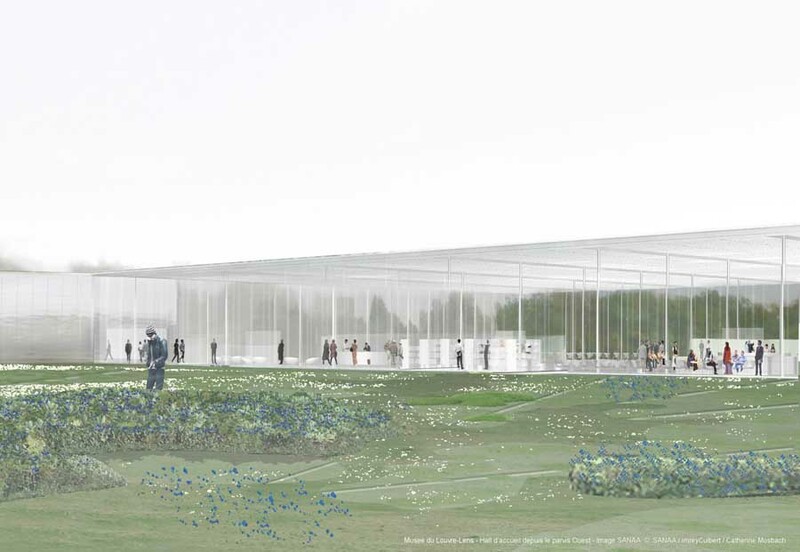 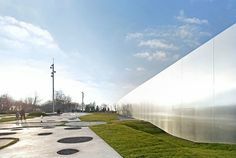 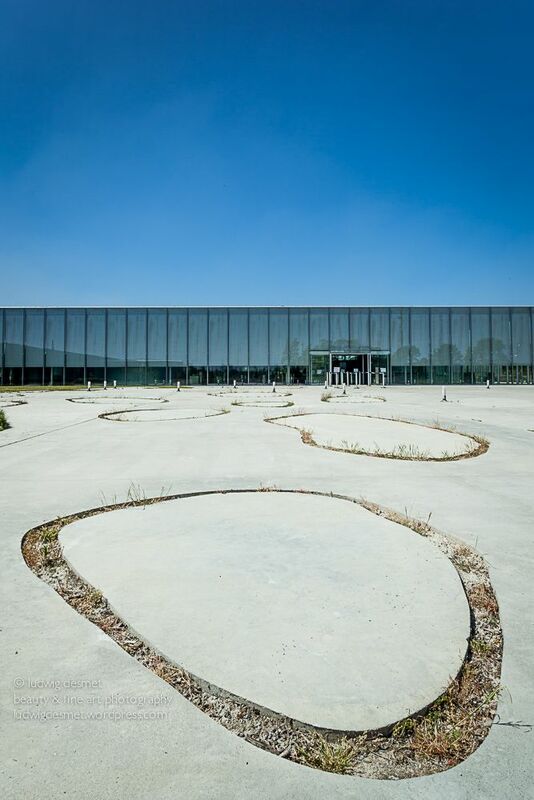 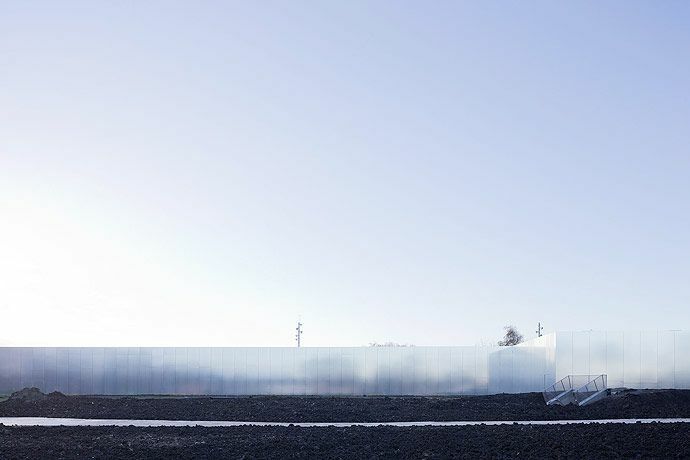 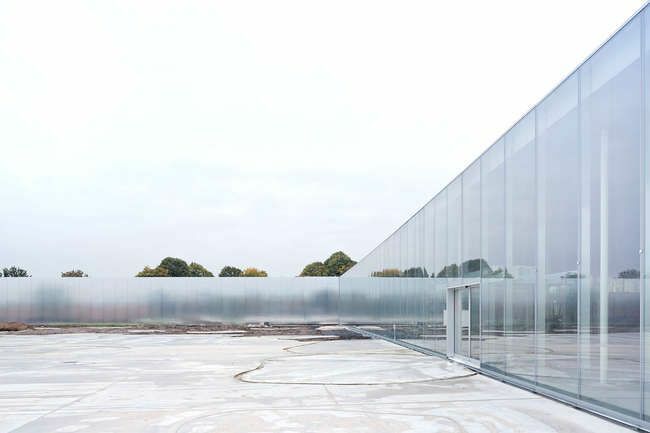 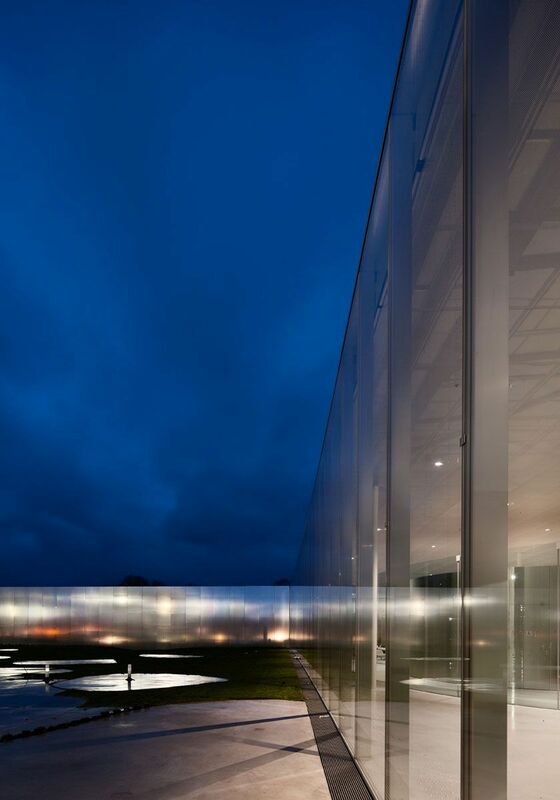 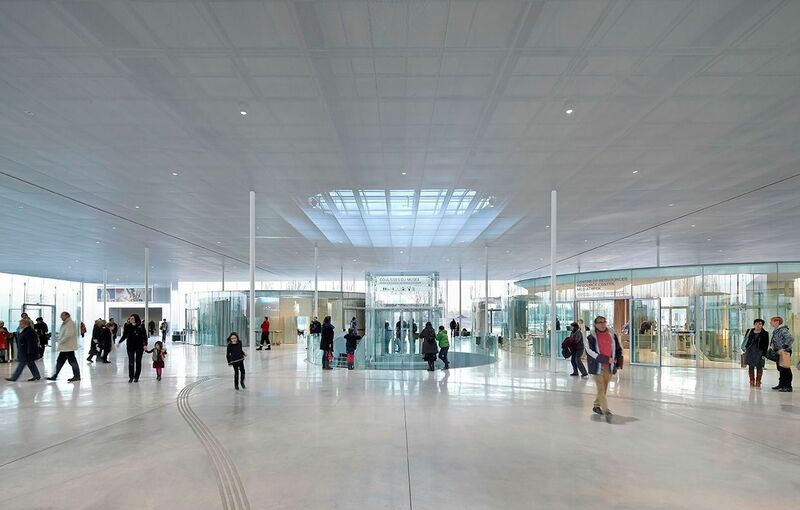 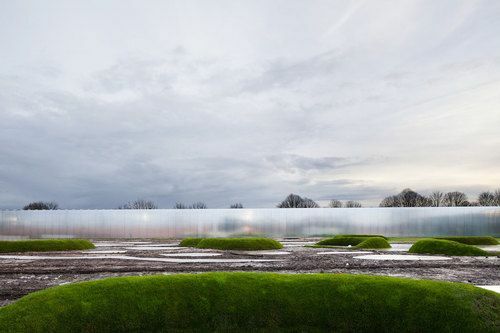 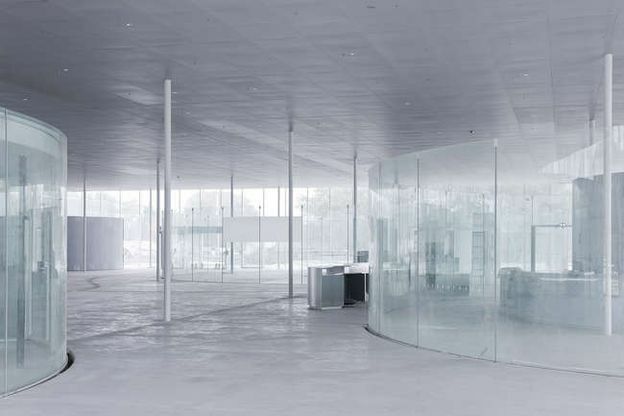 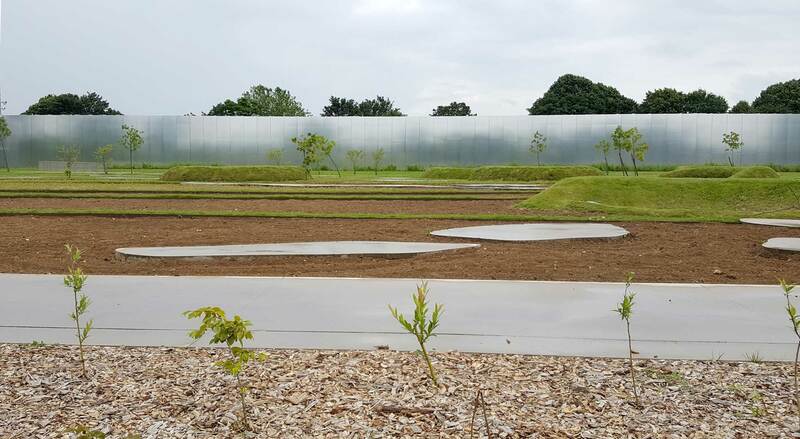 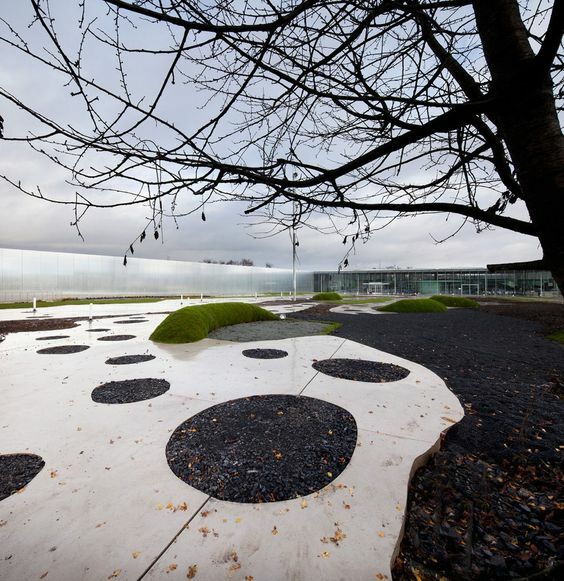 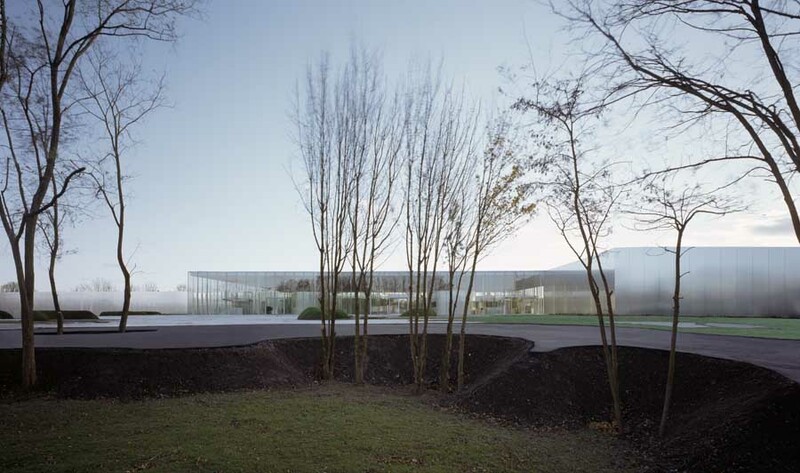 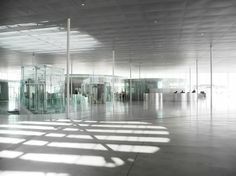 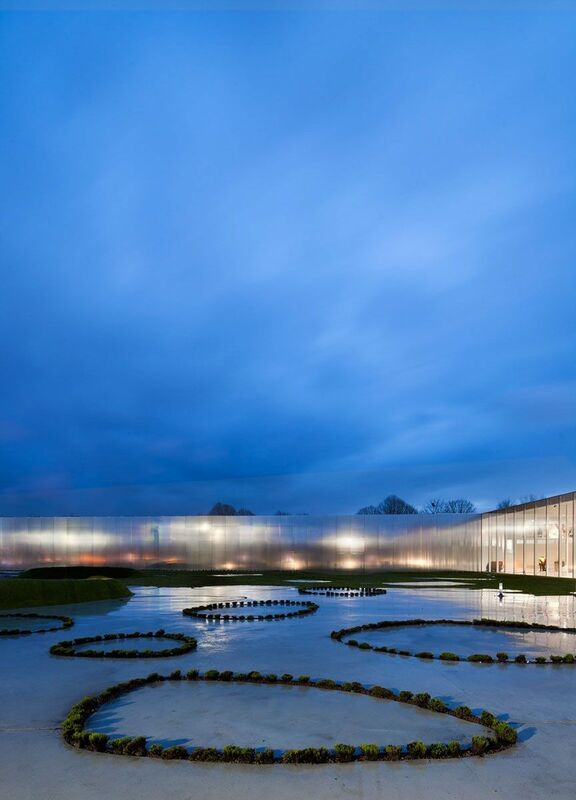 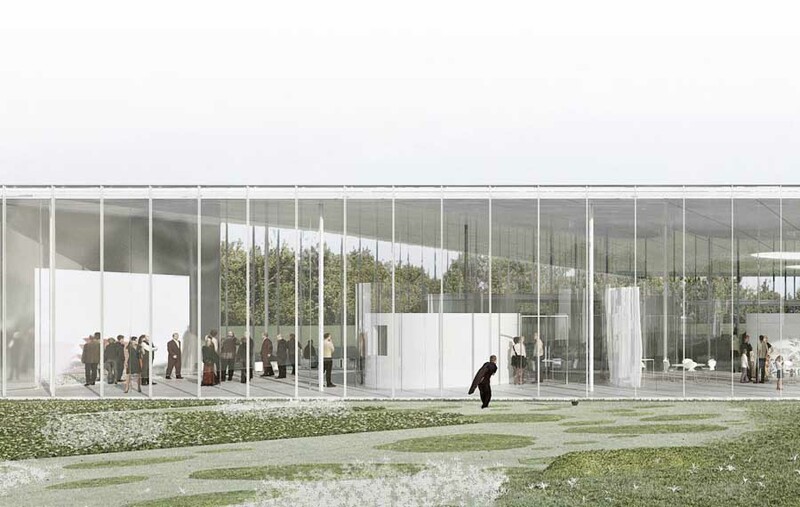 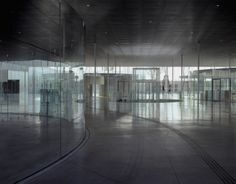 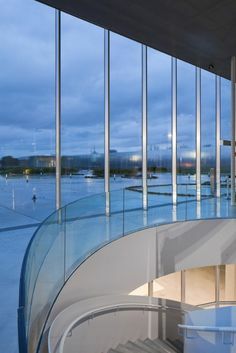 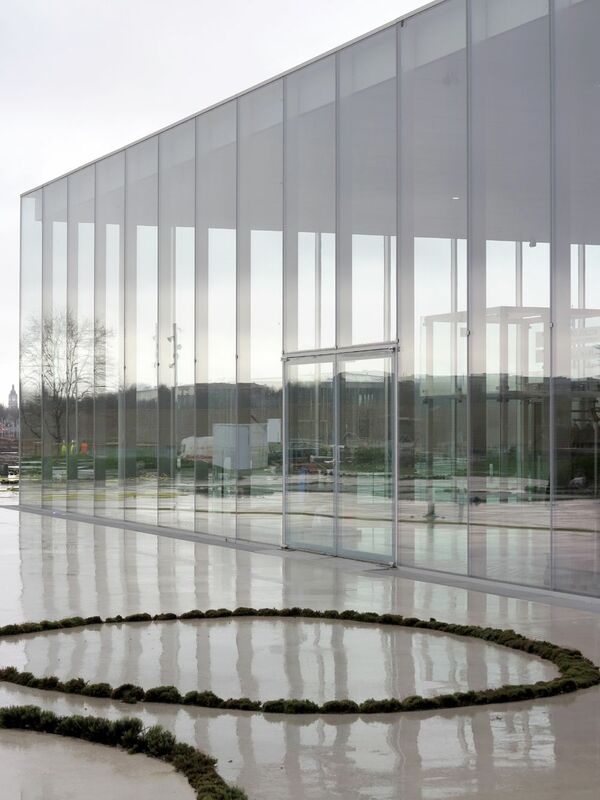 Louvre Lens SANAA - by SANAA Kazuyo Sejima & Ryue Nishizawa. 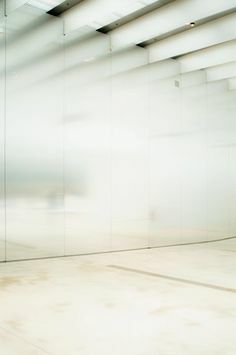 Photo: Christian Schittich. 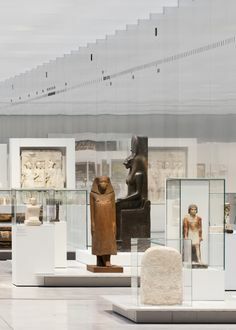 Musée Louvre, LENS by Sanaa: shear perfection. 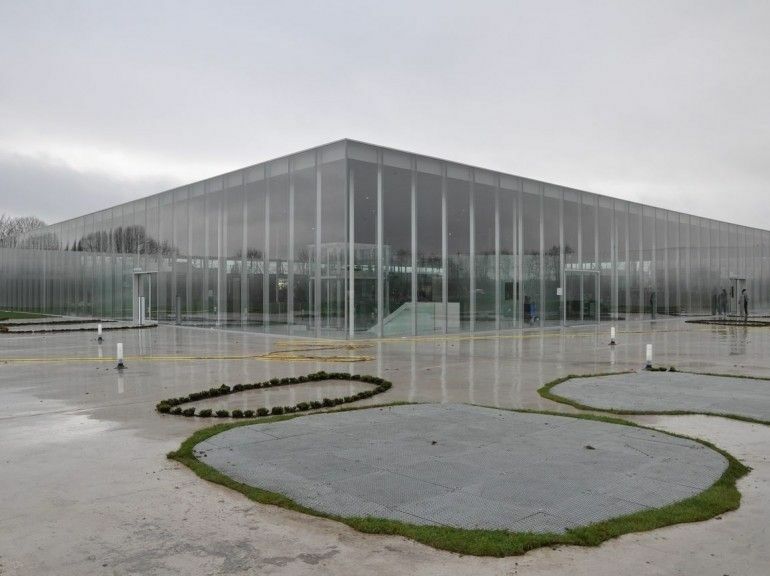 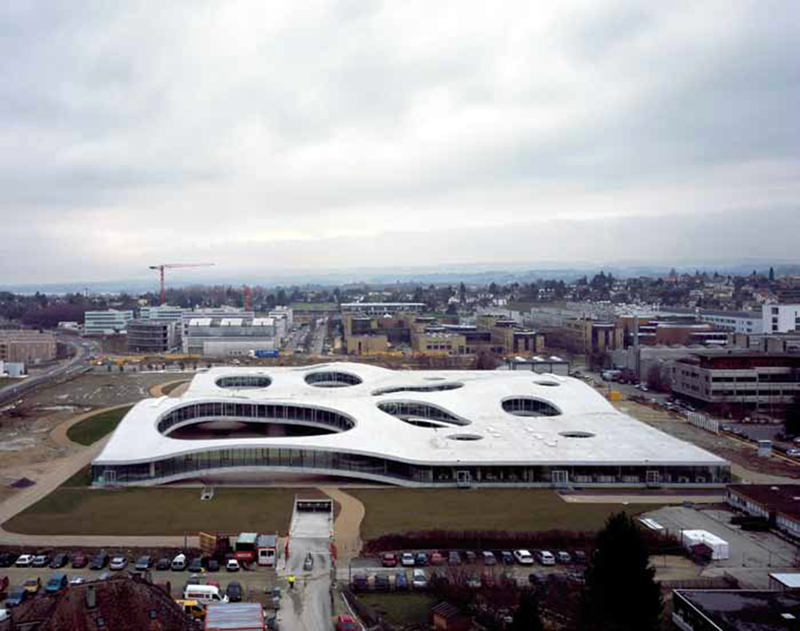 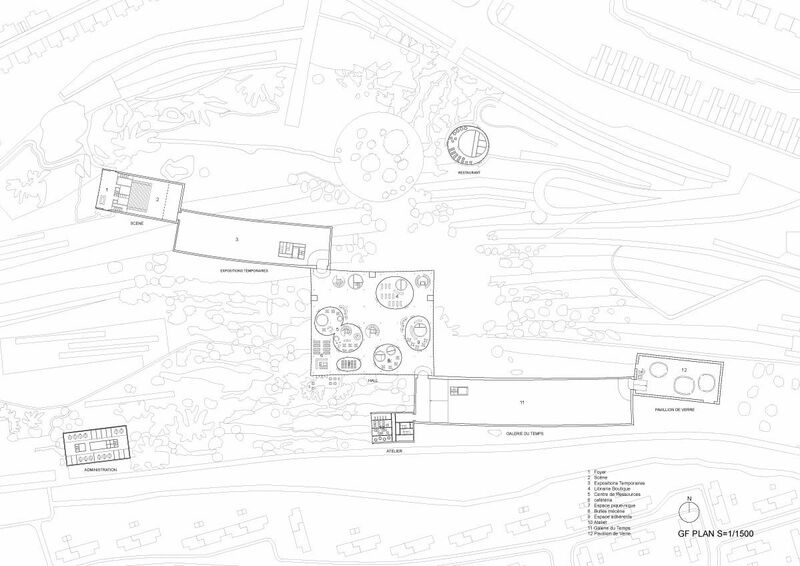 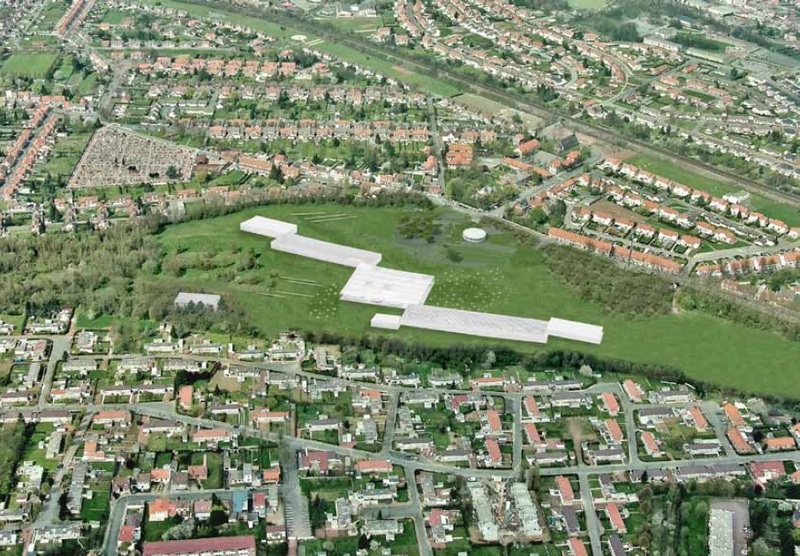 Sanaa's Louvre extension, is nearing completion in Lens, France. 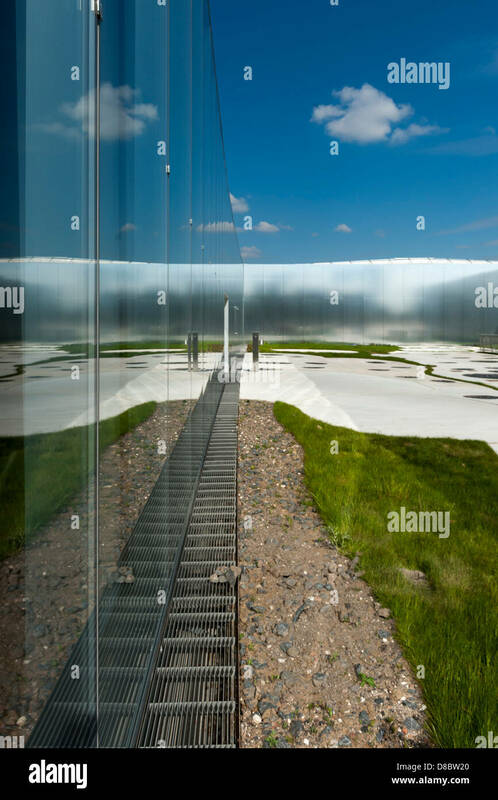 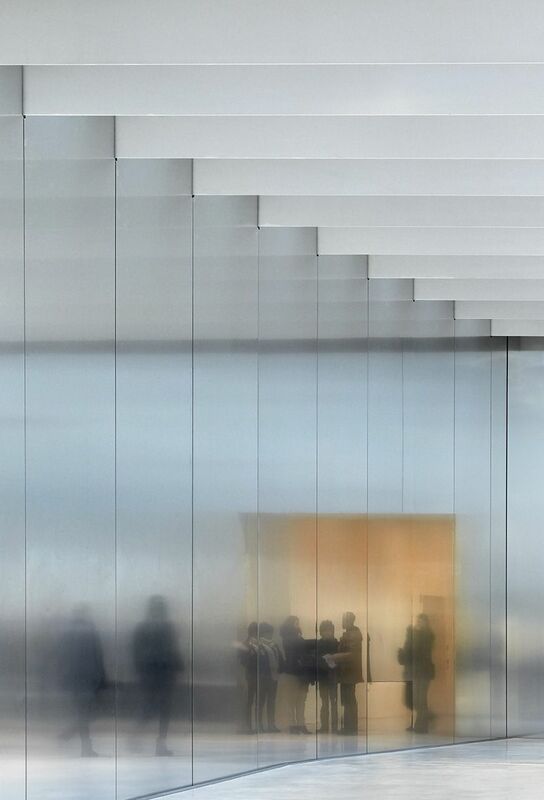 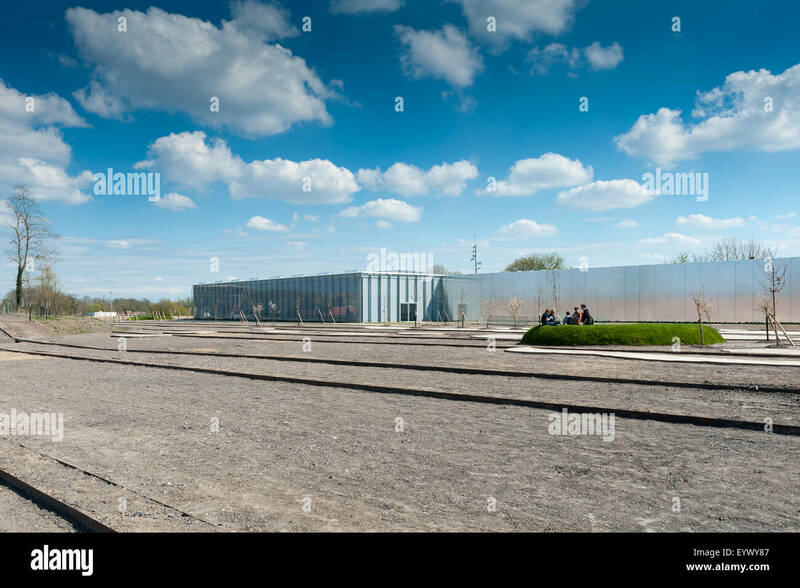 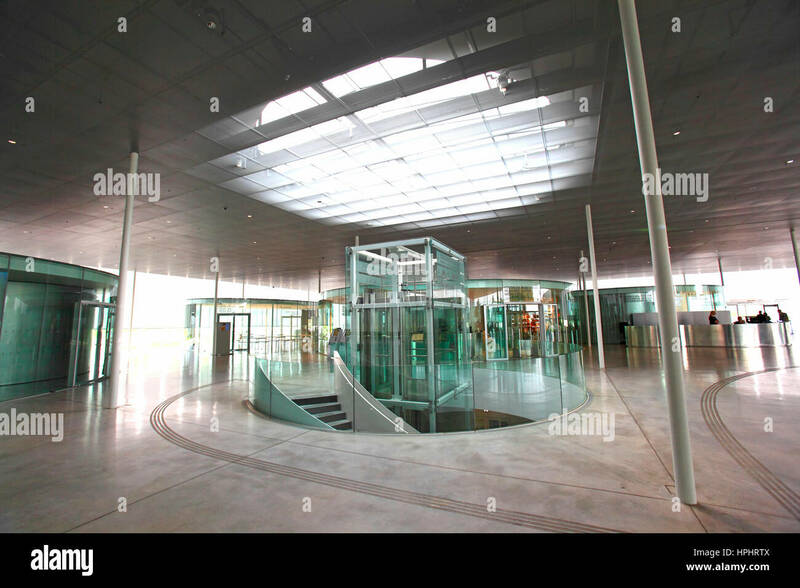 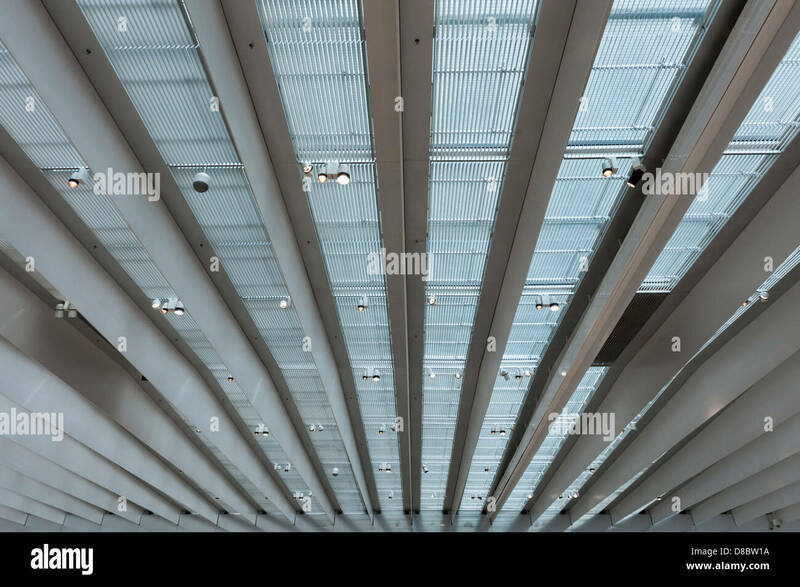 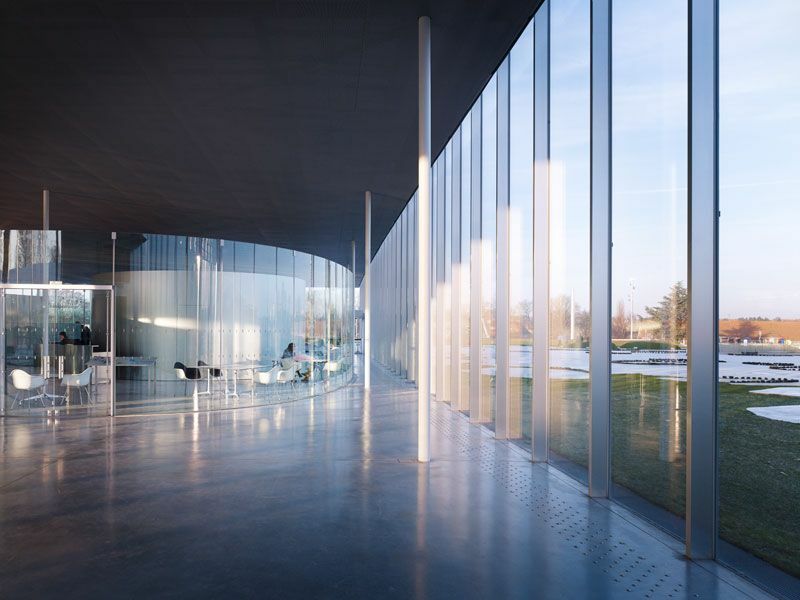 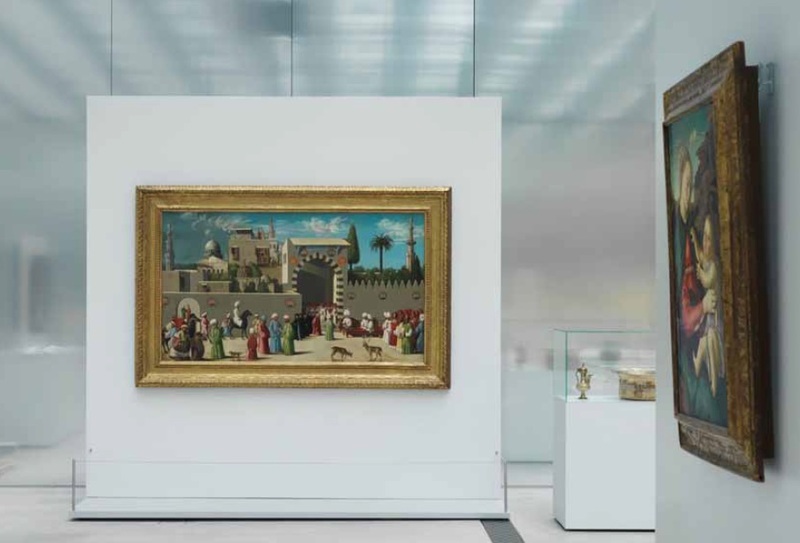 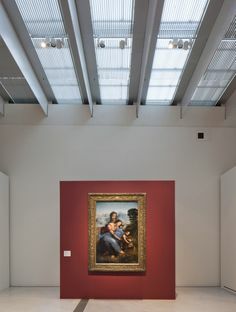 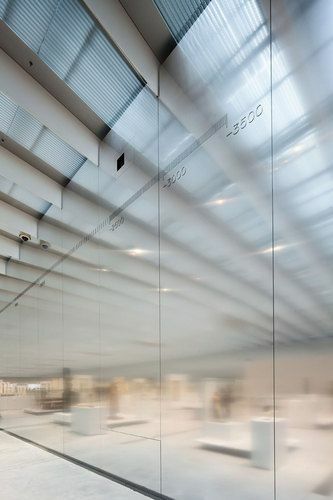 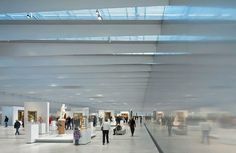 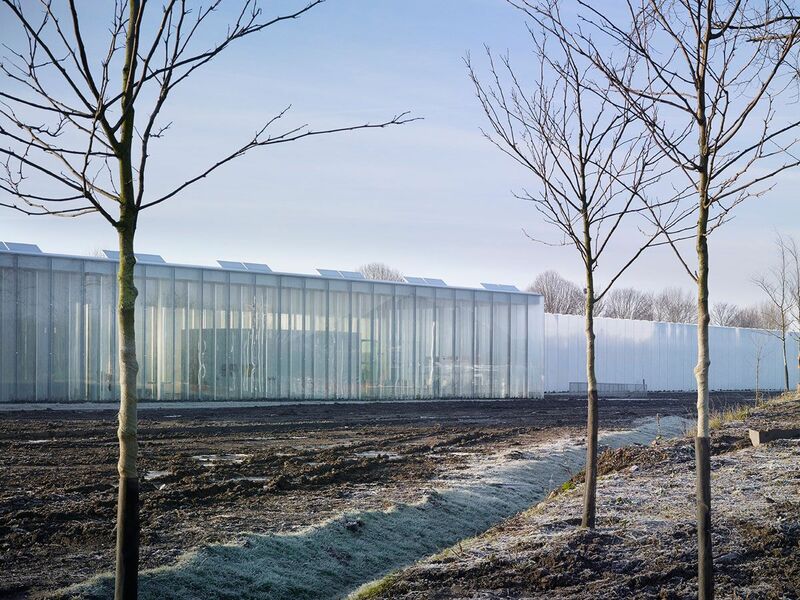 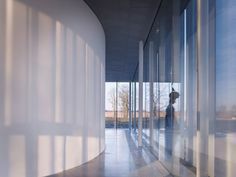 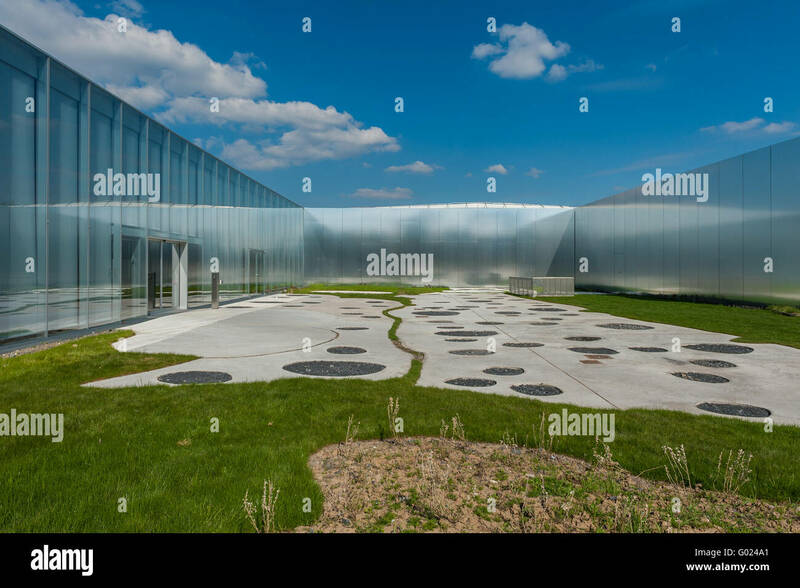 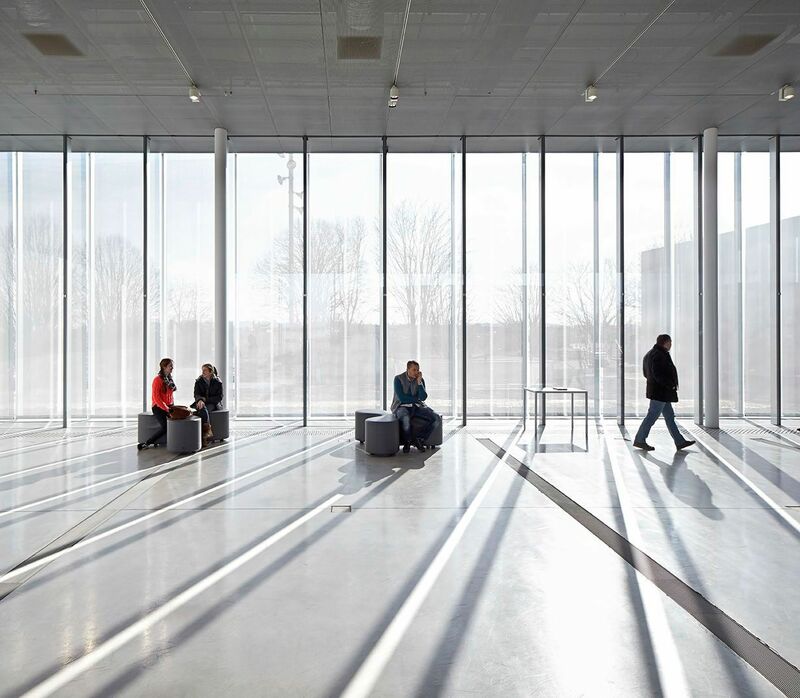 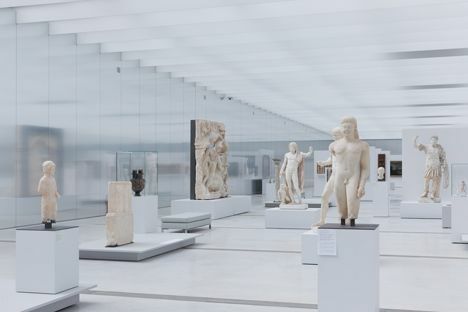 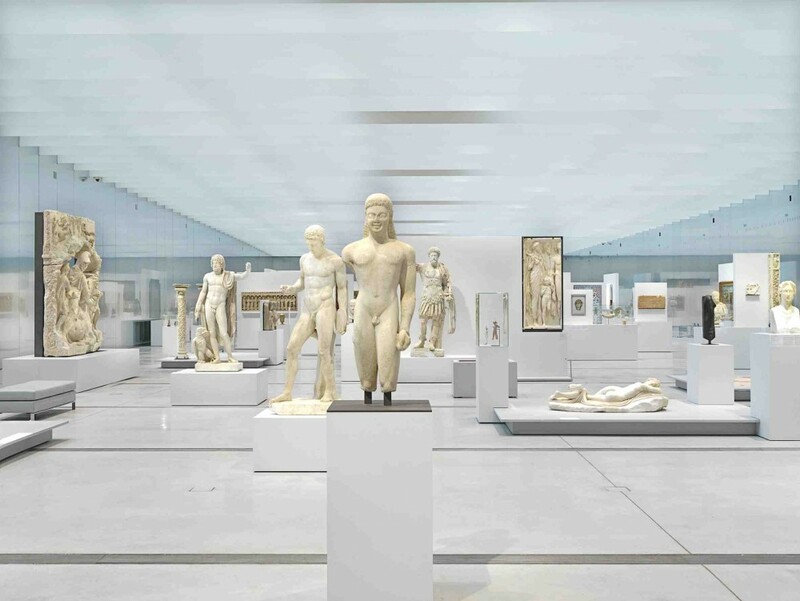 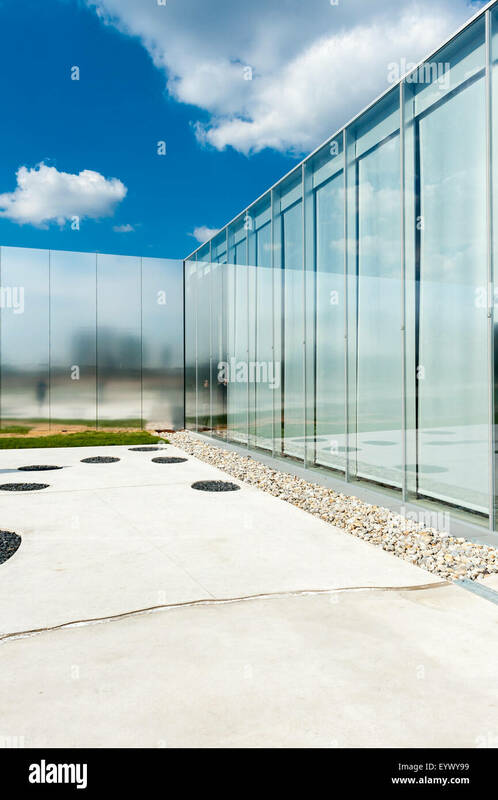 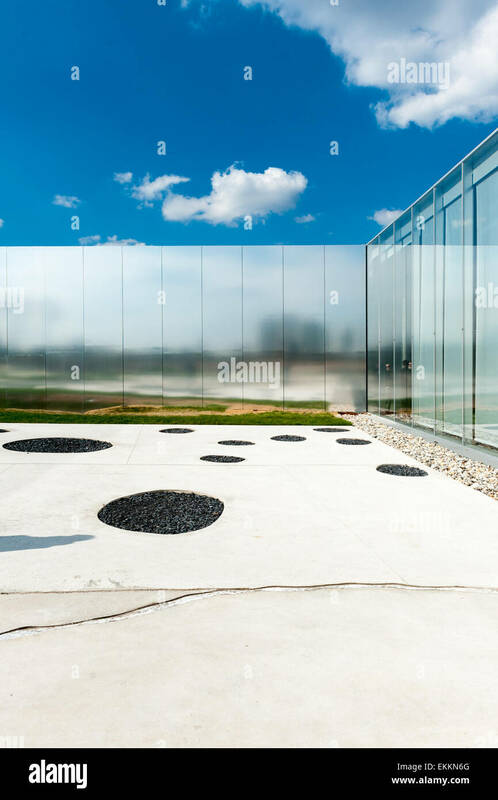 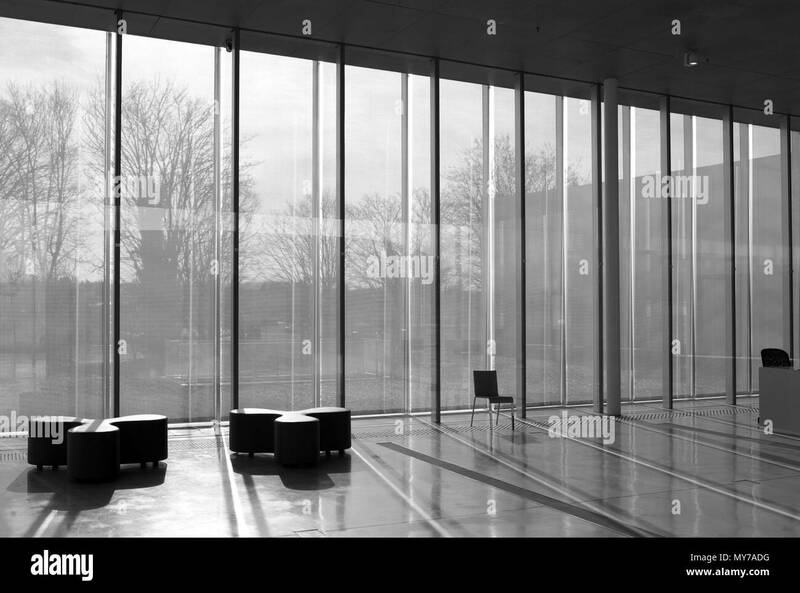 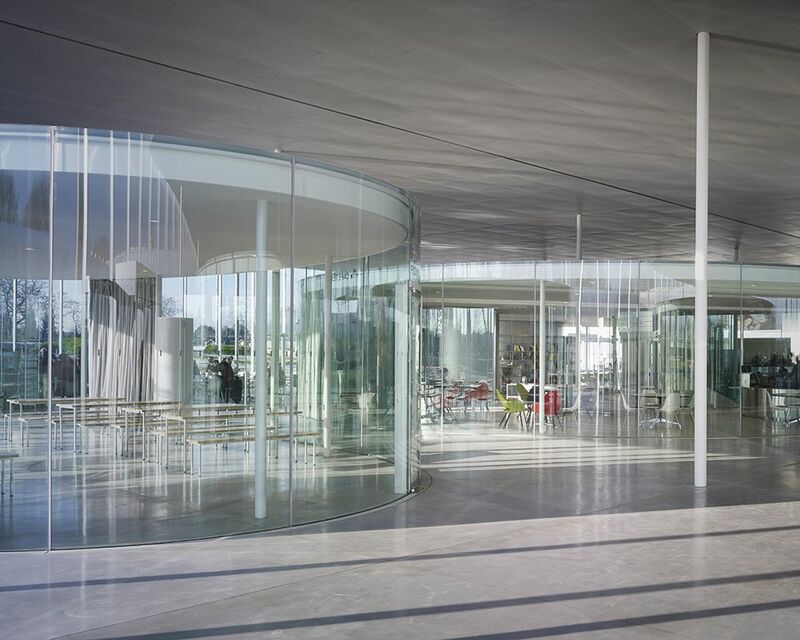 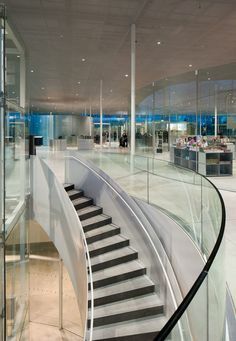 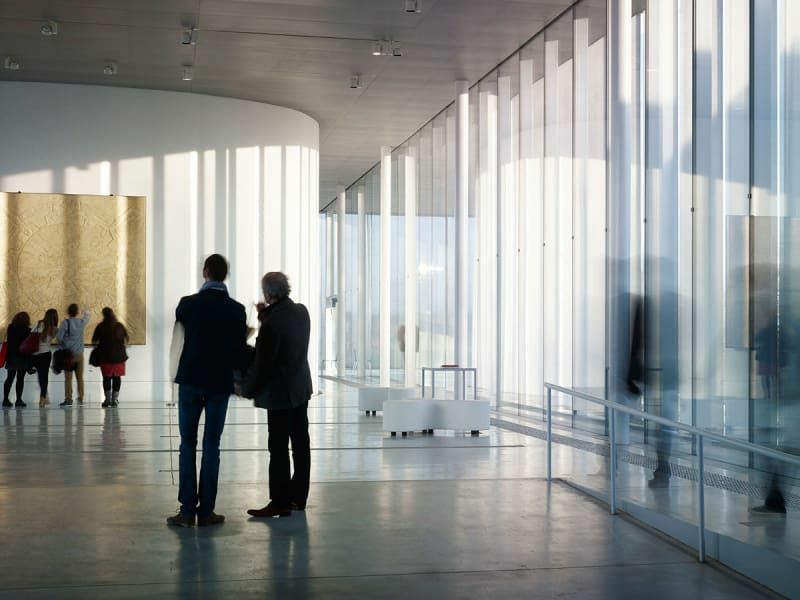 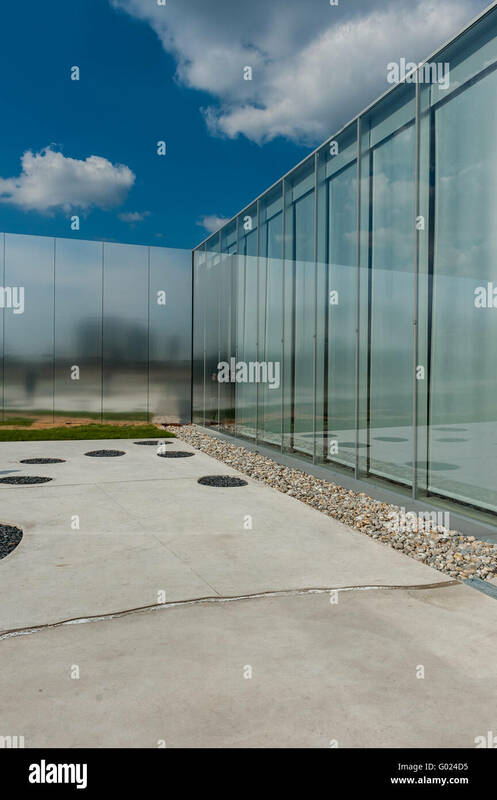 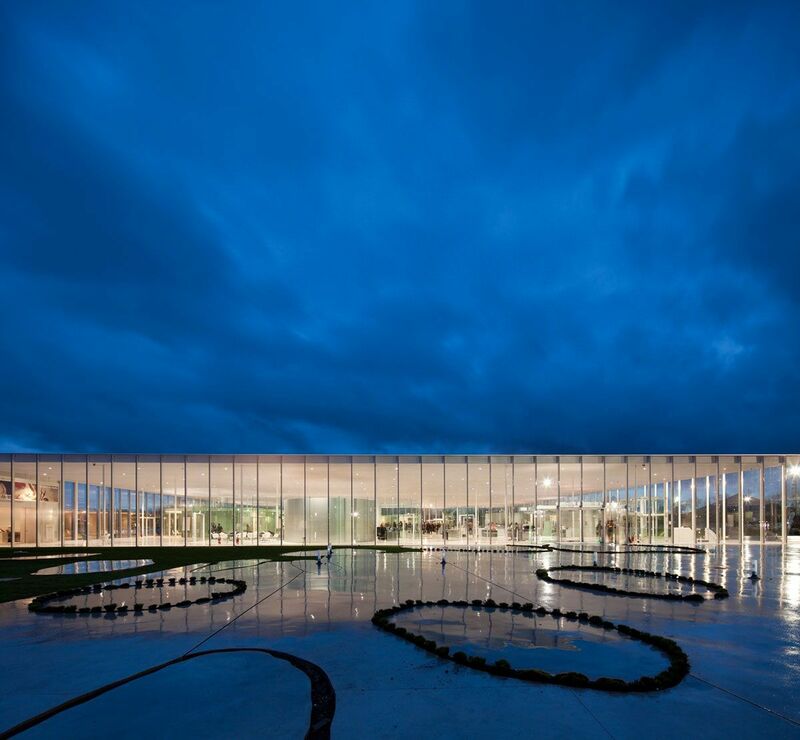 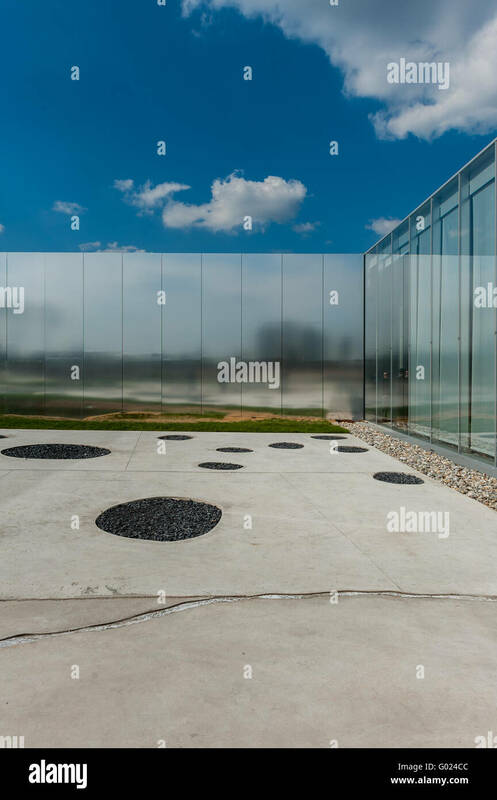 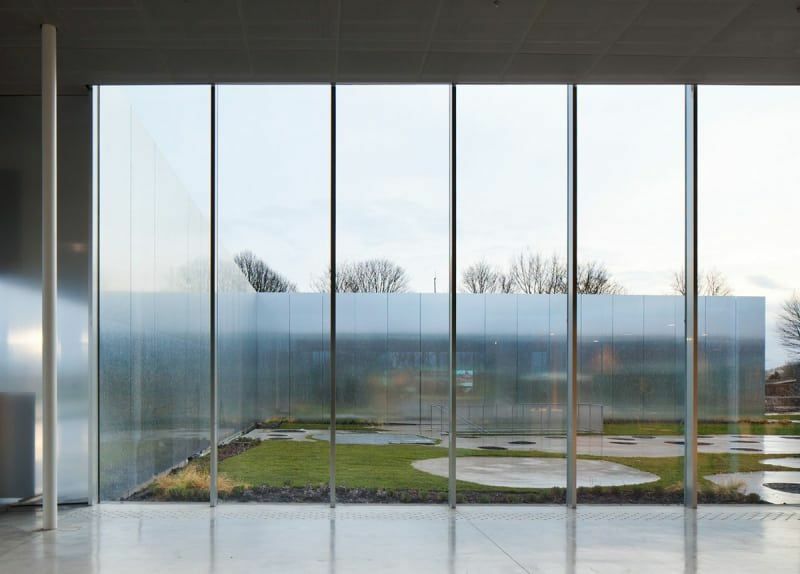 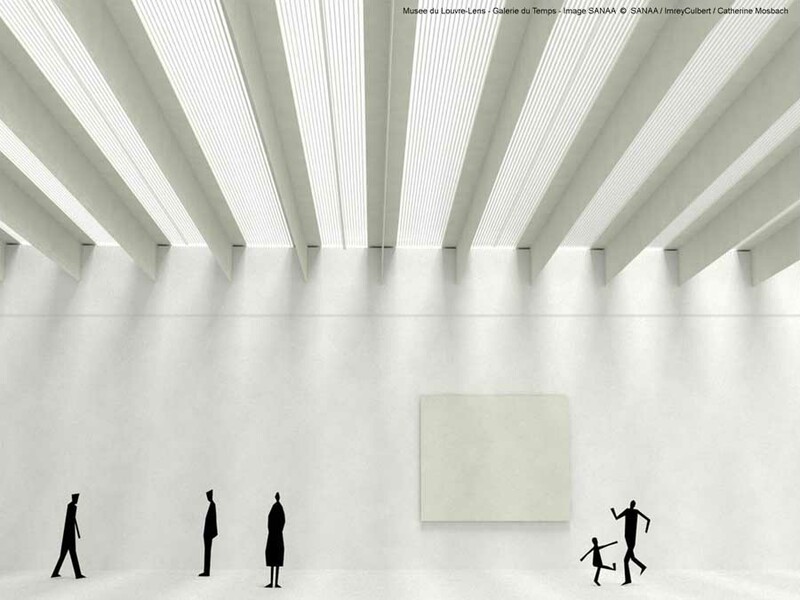 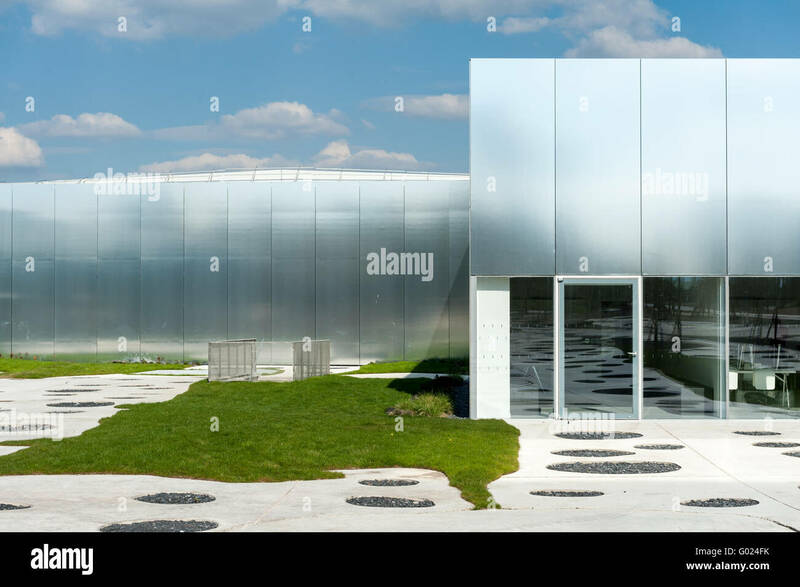 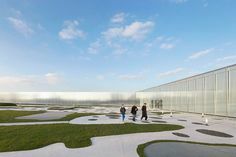 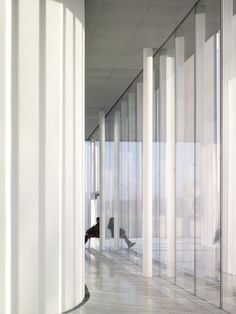 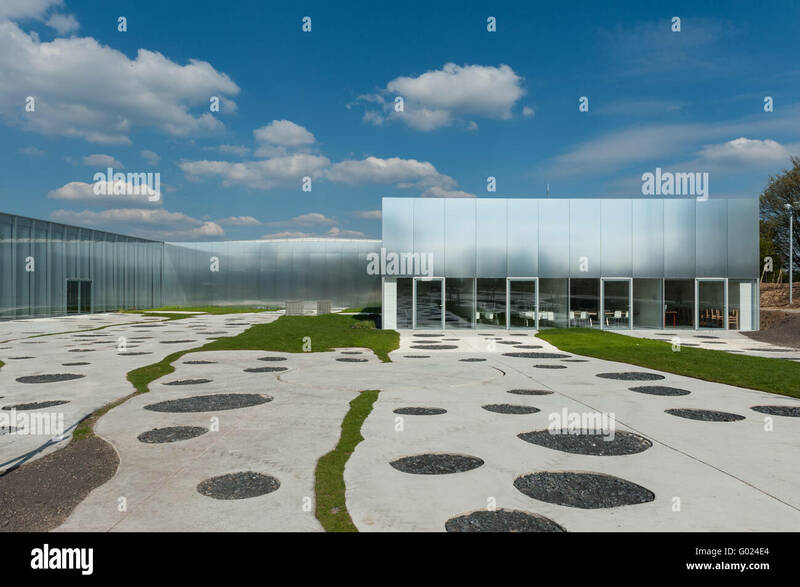 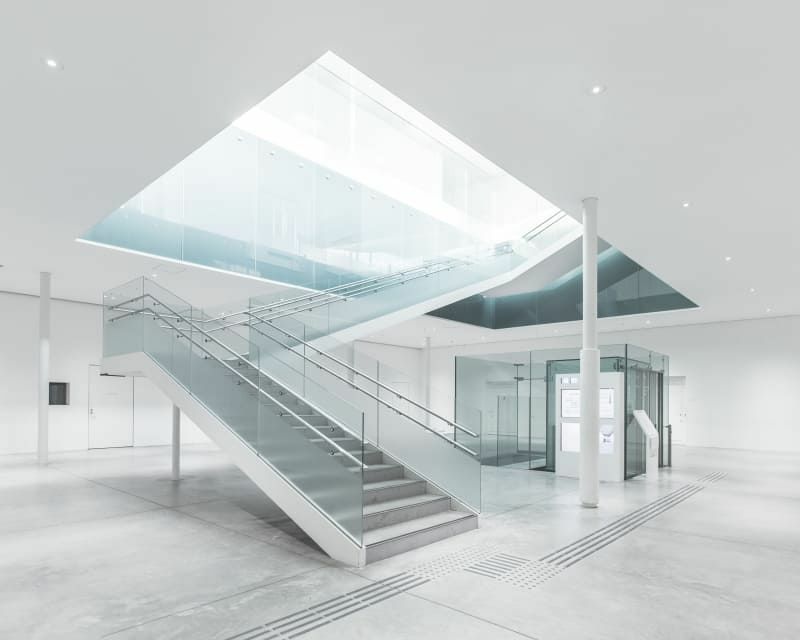 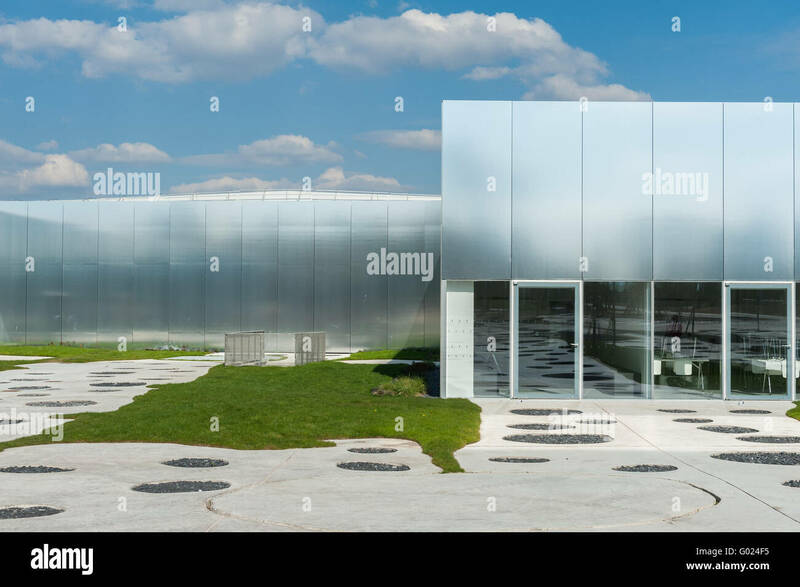 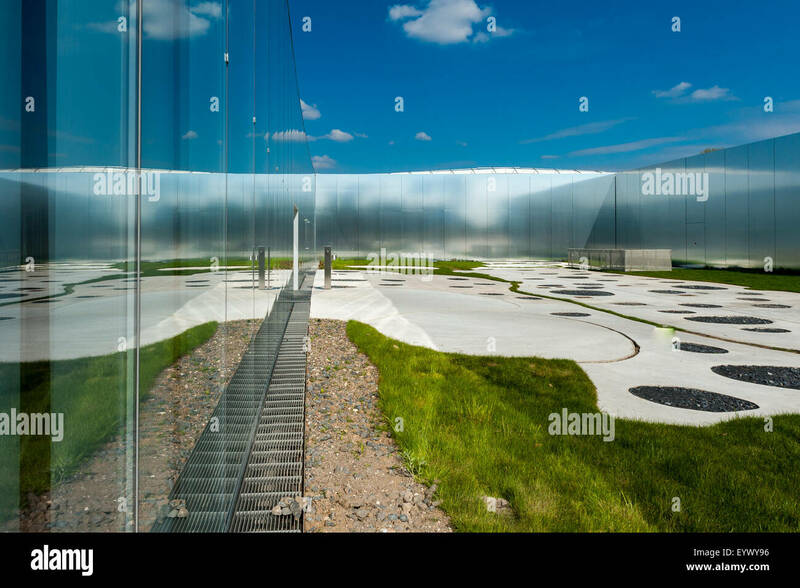 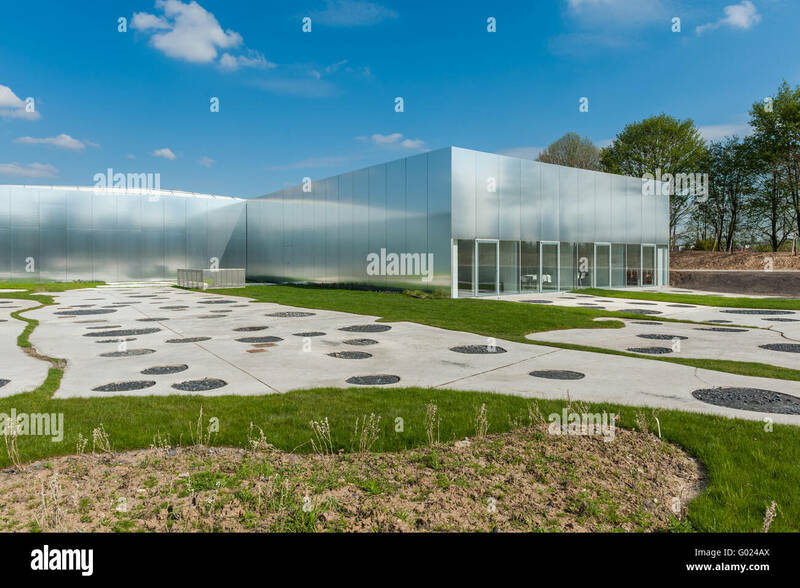 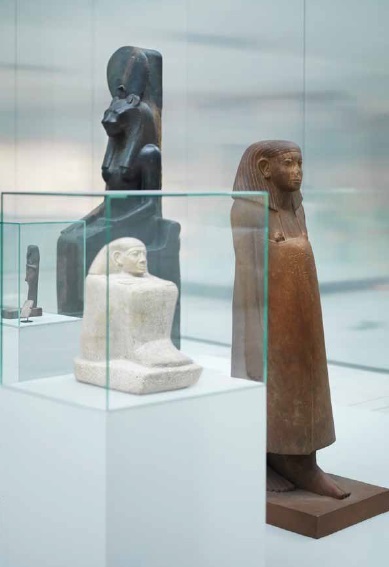 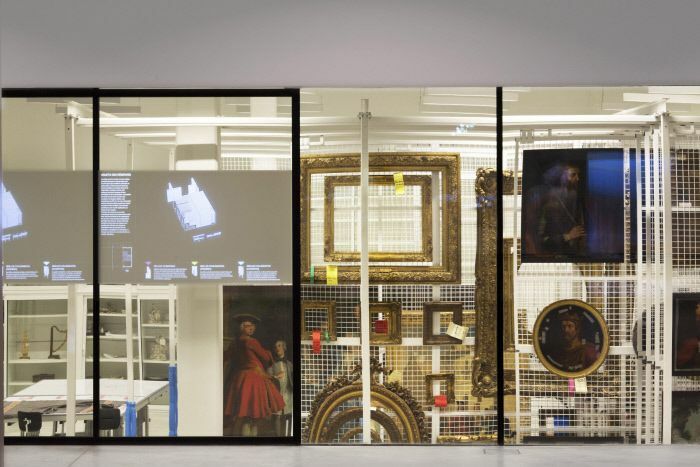 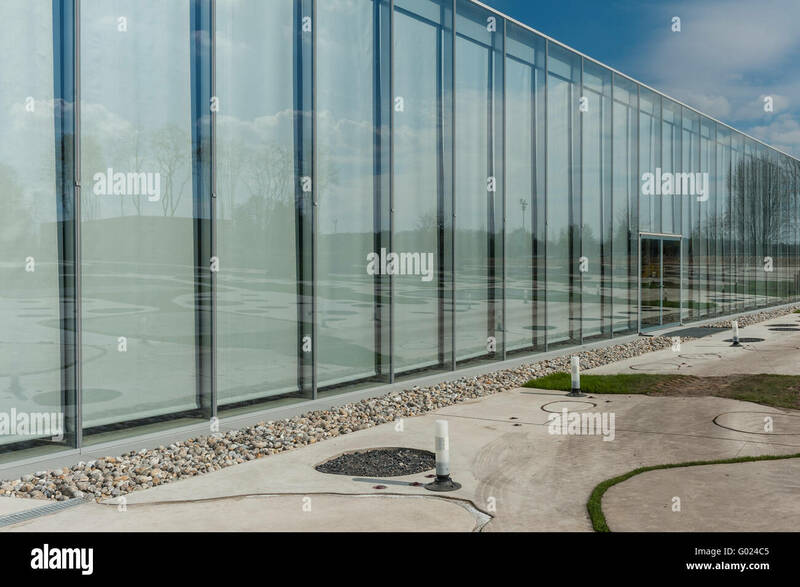 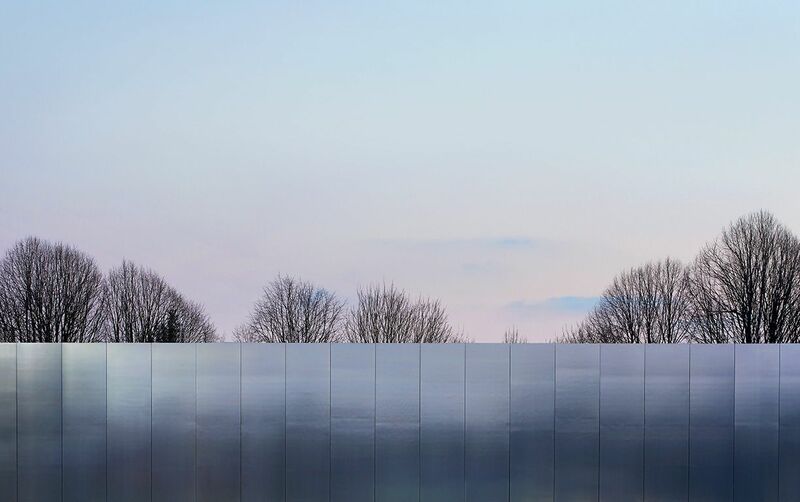 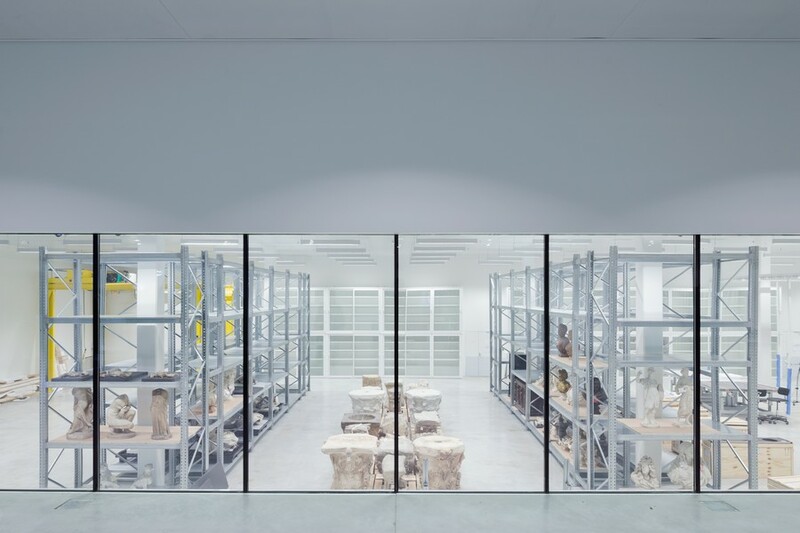 The Louvre Lens, the Musée du Louvre's sister gallery by SANAA and Imrey Culbert features in these photographs by Julien Lanoo. 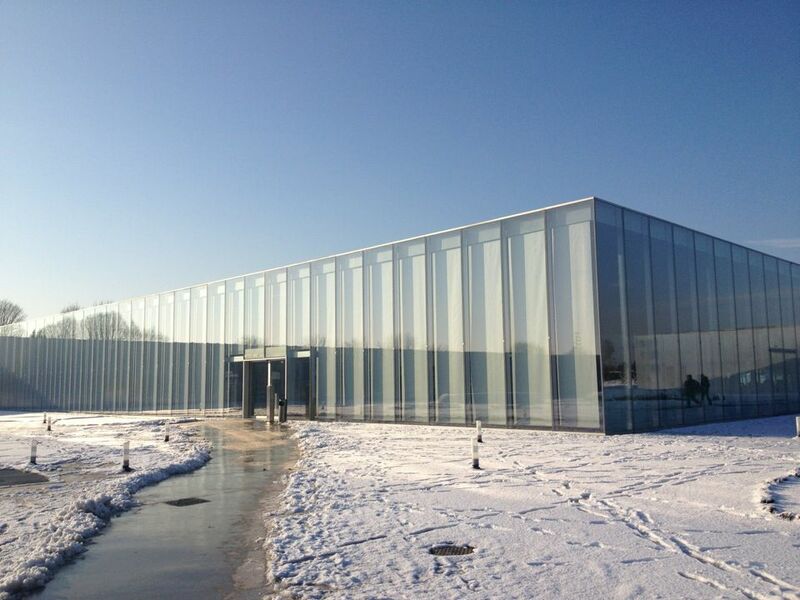 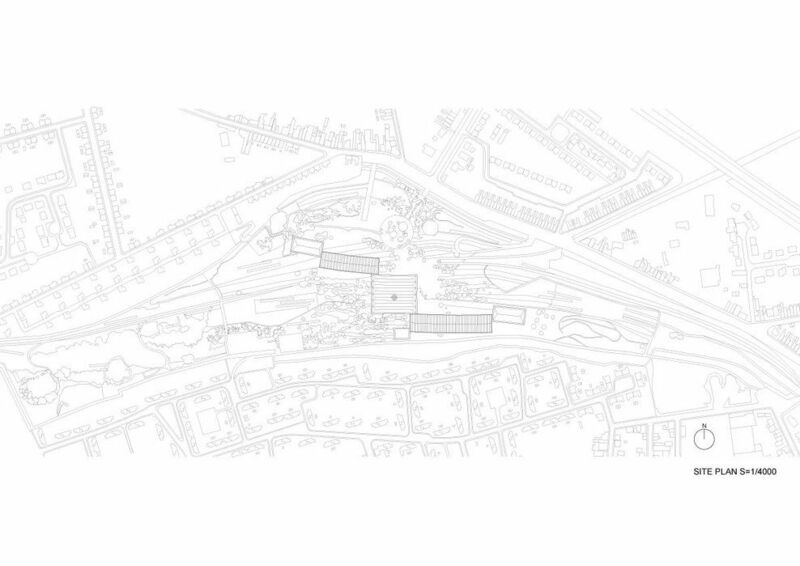 I'm happy to report that the Japanese duo of Kazuyo Sejima and Ryue Nishizawa have taken the 2010 Pritzker Prize. 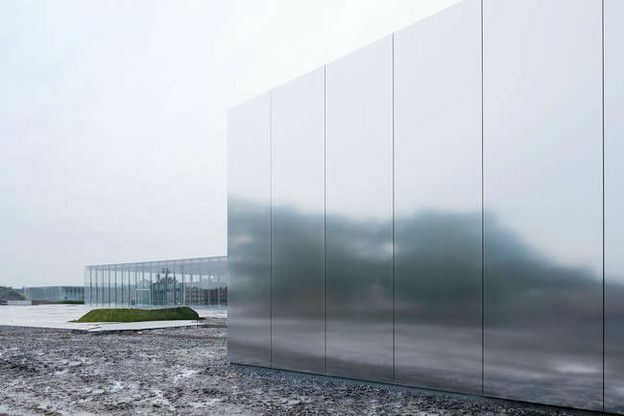 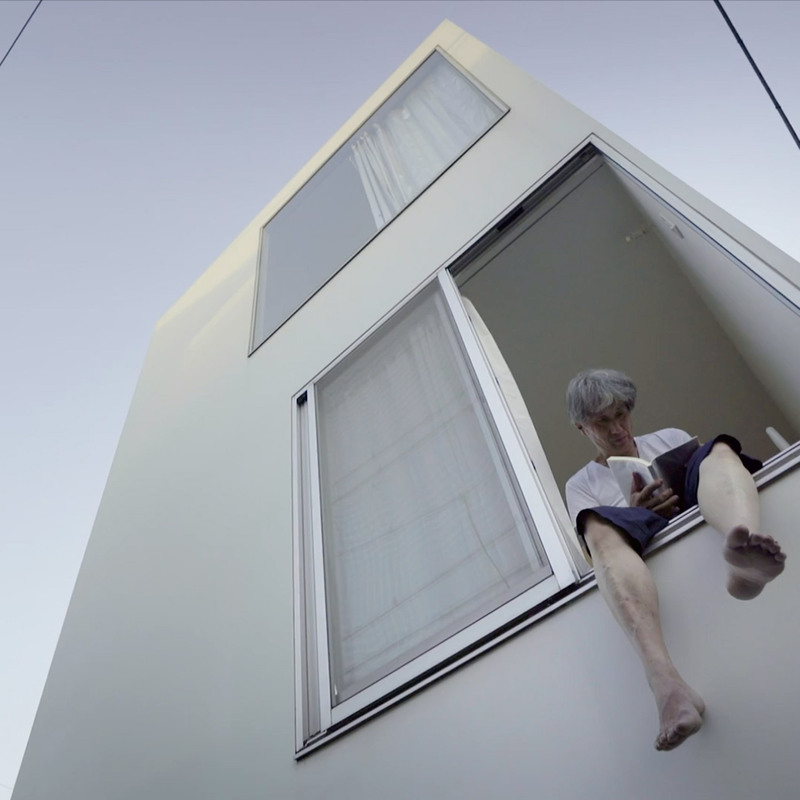 SANAA's 'Cloud Boxes' Wins First Prize in Taichung City Competition, First Prize.